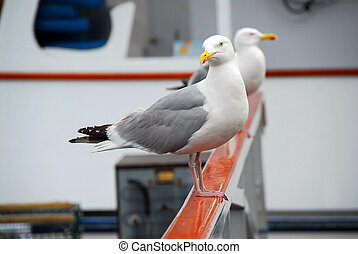 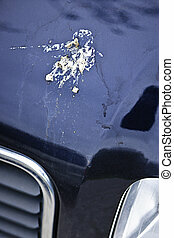 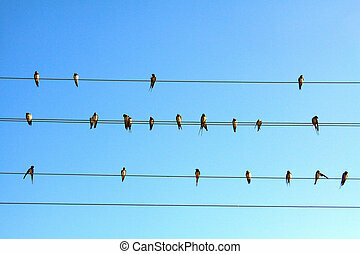 Birds on wire. 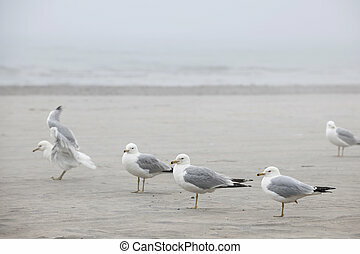 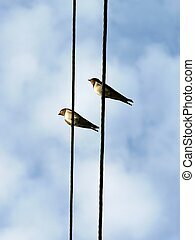 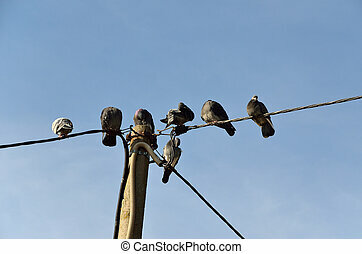 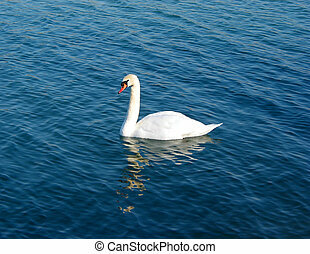 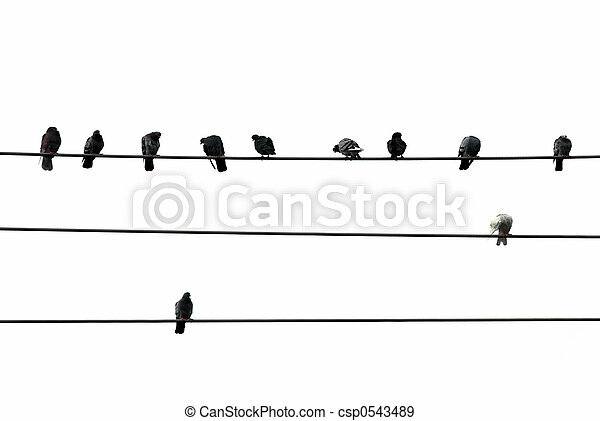 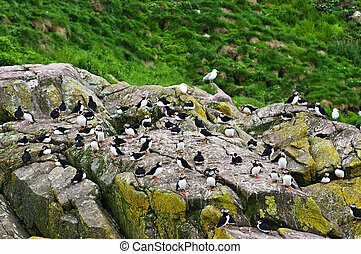 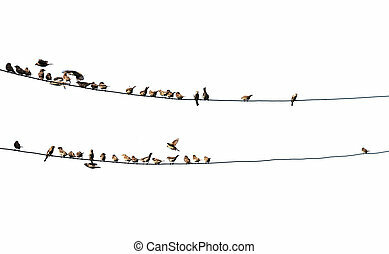 Birds sitting on wires isolated on white background. 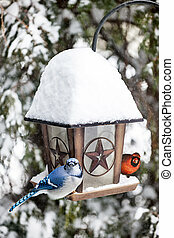 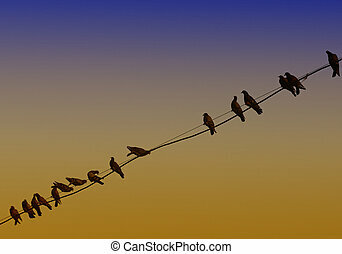 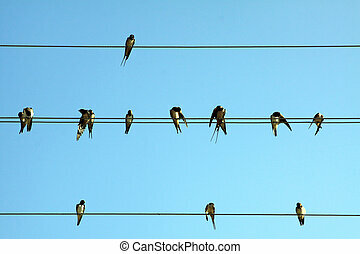 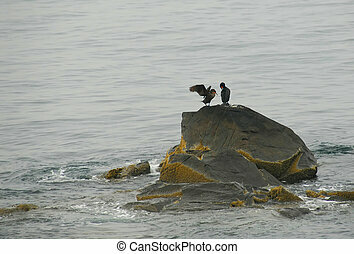 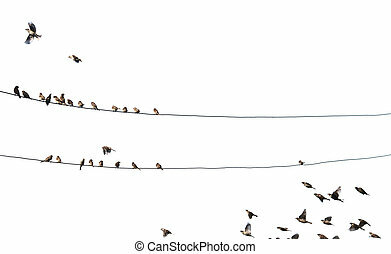 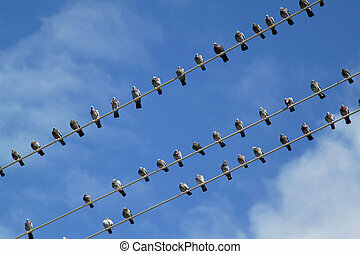 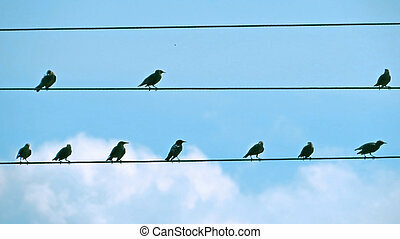 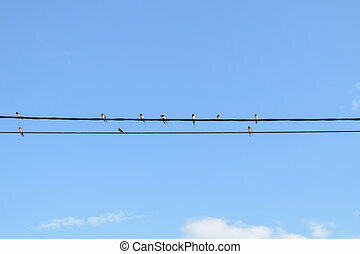 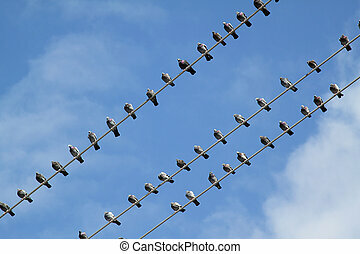 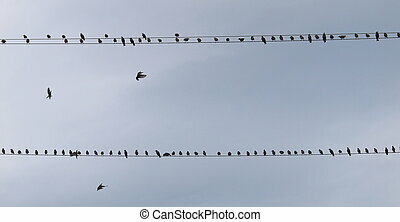 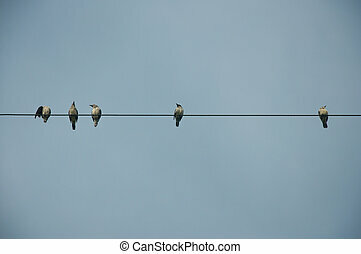 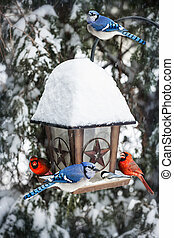 High resolution silhouette of birds sitting on wire. 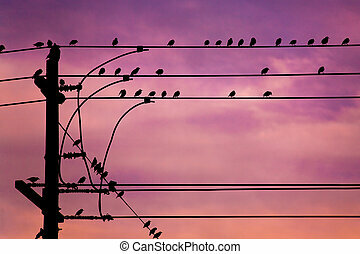 A flock of small birds are sitting on some power lines at dusk.